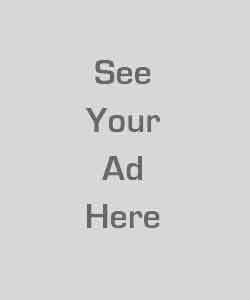 Product prices and availability are accurate as of 2019-04-24 12:55:36 UTC and are subject to change. Any price and availability information displayed on http://www.amazon.com/ at the time of purchase will apply to the purchase of this product. 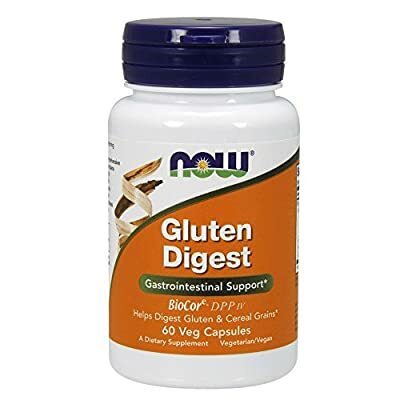 Gluten Digest, with BioCore® DPP IV (Dipeptidyl peptidase IV) is a digestive enzyme that can be supplemented alone or in combination with other nutritional enzymes to support the digestive process. This unique enzyme specifically breaks apart difficult-to-digest proline-containing peptides, which are generally known to come from dairy products and cereal grains. Gluten digest also contains amylase and glucoamylase enzymes that assist in the breakdown of carbohydrates. The proteases in Gluten digest are stable in the acidic environment of the stomach and are 100% vegetarian.